BASKET drain fittings by LIRA are a distinctive sign in every high quality kitchen. Available in different models for all kind of sinks. The ultraflat trap that transforms the space under the wahbasin. The classic trap by LIRA for your bathroom, a perfect example for functionality and ease of installation. LIRA has the best solutions for your installations. LIRA quality is out of the question. 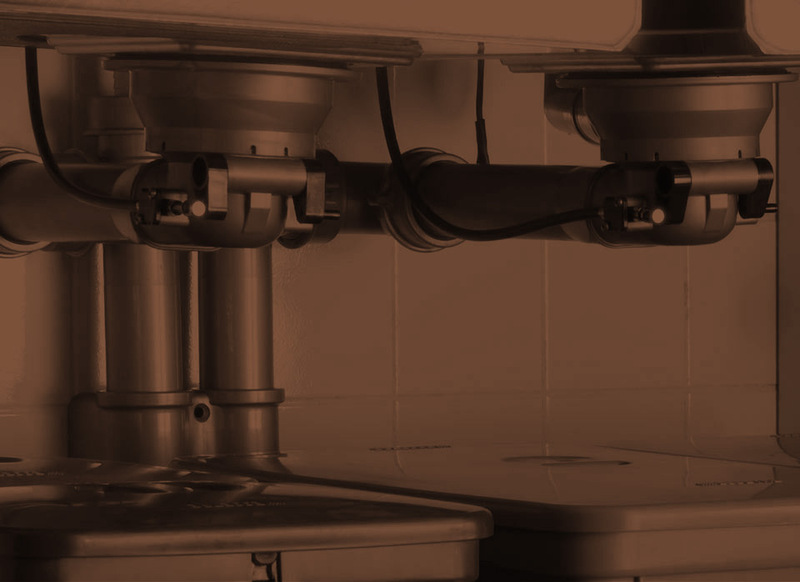 Ask any professional installer: ever since 1925 we have been supplying revolutionary sanitary solutions. The inspectionable space saver trap is just a simple example of the results achieved by our R&D team. 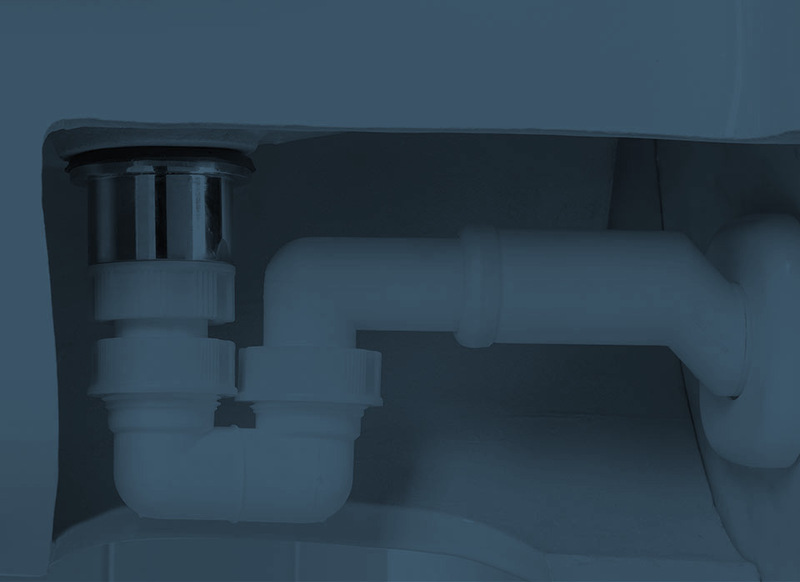 Combine it with any Basket Space Saver drain fitting to get the most out of the space under your sink. Plug-grill for garbage disposal - knob Ø 36. Our top brand is well known worldwide. For every kind of sink: steel or ceramic, single or double. The perfect traps for the bathroom: washbasin or bidet. Special drain fittings for industrial and catering sinks. Extention pipes, adapters, connections and spare parts. Specially designed for specific needs.